ZDoom • View topic - WTF is this Soda Stuff? 1: I live in Eastern Time Zone and posted that 30 minutes past midnight ... on April 1st. 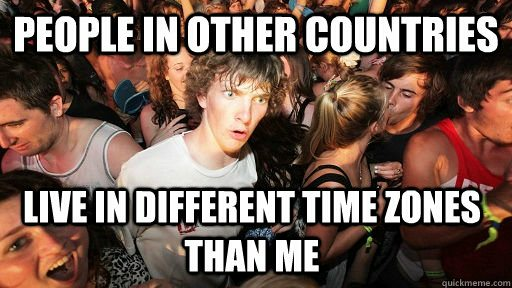 I am 100% aware that the US Time Zones are on the back half of the world's collection of time zones. 2: The pic is from 2017 and she's holding a soda can. I thought it might have been relevant. Your joke fell (or went?) flatter than mine and, unlike mine, only serves to make me look like an idiot.